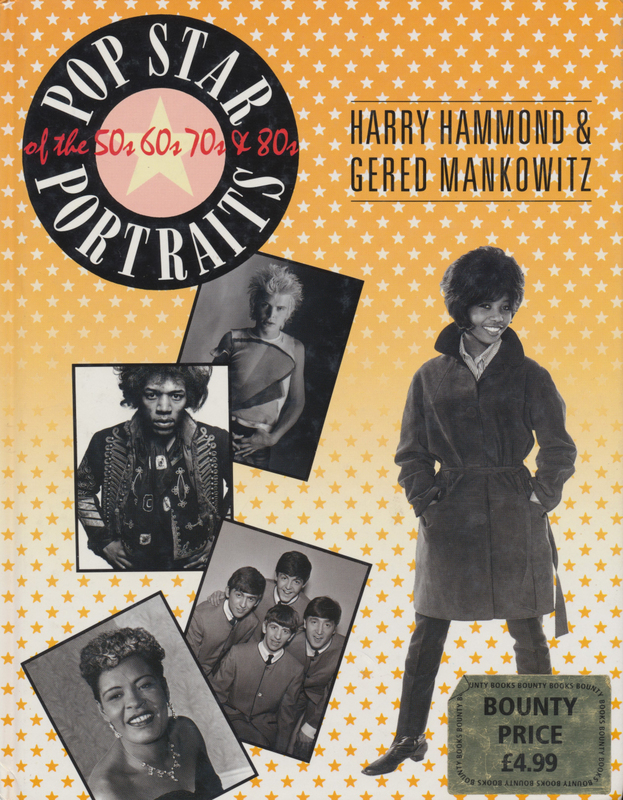 Book, published in 1990 by Treasure Press, featuring photographic work by Harry Hammond and Gered Mankowitz. Originally published in 1984 as Hit Parade. It captures some of the best pop images of the years between 1950 and 1982. Two pages are devoted to Kate Bush, with a total of seven photographs by Gered Mankowitz. Many other famous people from the rock 'n' roll and pop scene appear in this 160 page book.